Yesterday we learned that Uber have been granted a 15-month probationary licence. The UCG always feared and suspected this was the likely outcome.We hold TfL responsible as they have, illegally in our opinion, allowed Uber & Private Hire to ply for hire via apps for the last 6 years. 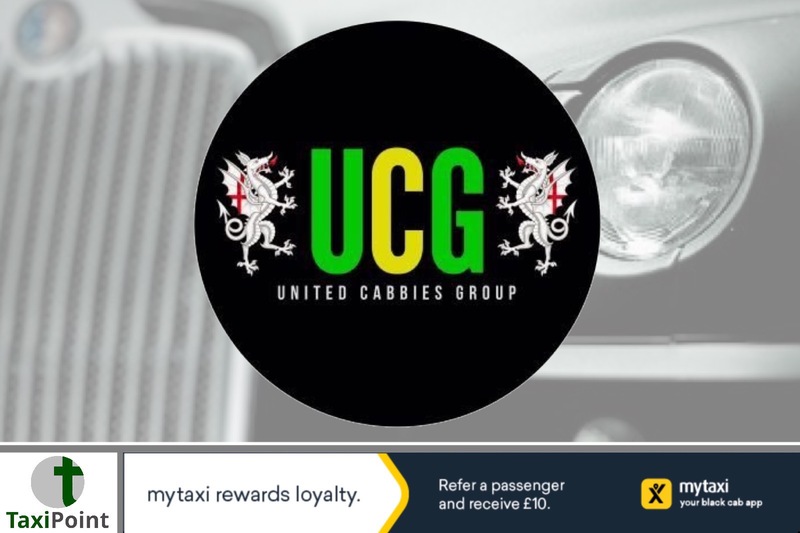 This is something the UCG have vigorously fought TfL and the Metropolitan Police on but have always been fobbed off, stonewalled or challenged to take them to court if we didn’t like it.In recent months the UCG committee took the decision that the trade needed a contingency plan, we met with a prominent QC who having considered the evidence believes we have a strong and solid case against TfL on a number of issues including, but not limited, to our fundamental right to ply for hire.We also took the decision to meet with a number of stakeholders who were very supportive and have subsequently generously pledged a significant amount of money to get the legal challenge up and running.As we all know legal challenges do not come cheap and unfortunately the UCG are not in a position to fully fund a legal challenge, however we have been contacted by many of our members saying they would happily donate to a trade funded legal challenge if it were to get TfL into the dock.Therefore, we are delighted to announce that we will be launching a crowd funding exercise to raise the required funds to take TfL to court.This will be a monumental task and it is not a decision we’ve taken lightly, however, we believe we have no alternative and the time is now for the entire trade to back this innovative and hold the real guilty party TfL to account.We should be in receipt of our QC’s legal opinion shortly and we will pass this and information of how to get involved on to our members and the rest of the trade in due course, we hope that you will support this action as best you can and spread the word to your colleagues, friends and family.